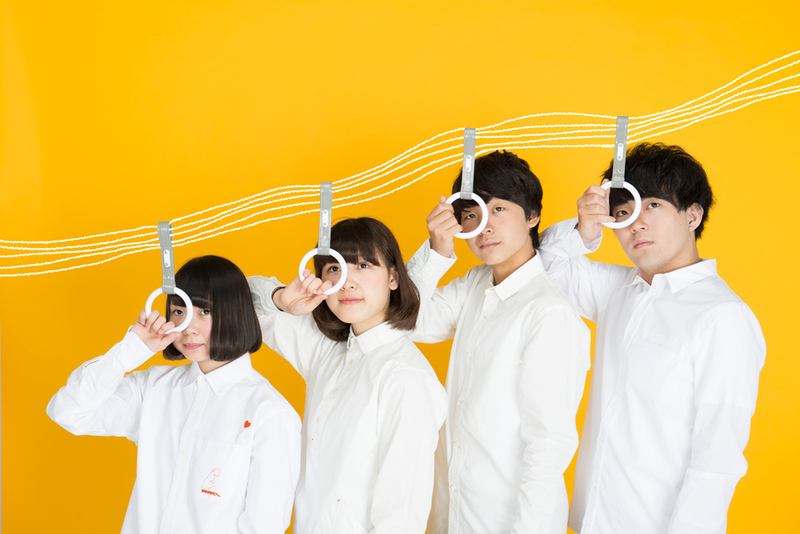 Kuutyuumetro was formed in 2014 by two high school students, one senior Yukuri and a junior ,Yamade. Yukuri’s cousin joined the group as a support drummer since there was no drummer. One day another senior student from the same school, Hoshie stopped by at the studio and joined the band. In May 2014, Joe officially joined as a drummer and the band became as it is now.